What I am about to tell you may be used by some to justify the next purchase of a rifle, bow or shotgun. You may want to tape this to the refrigerator as soon as you read it. But I guarantee you that, if you are a shooting sports enthusiast, hunter or angler, you will swell up with pride. 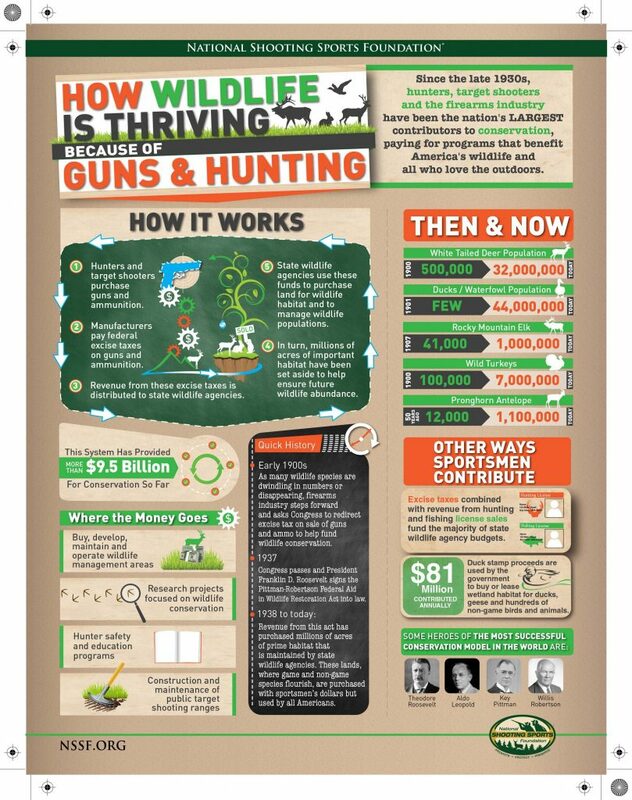 How the funding for the greates conservation model the world has ever known all came together to provide us the hunting, fishing and shooting sports opportunities we enjoy today was just plain brilliant! No other nation on the planet has such coordinated and easy access to hunting, fishing and shooting sports like we do in the United States. We live in a state where most people have access to lands to hunt or fish within 30 minutes of their homes and 35% of all homes own firearms (New York Times). We went from the brink of ecological disaster in beginning the 20th century to wildlife abounding in every state in the Country. Critters that were uncommon 75 years ago are now common today. From a Nation hoping to maintain small waterfowl populations in the early 1900s to one with goose poop on the heel of every golf shoe in America! This remarkable story took people with vision. People with passion for the outdoors. And…it took money! By the early 20th century, we had all but destroyed our wildlife and natural resources in America. Once common critters were suddenly not common at all. Many were gone (extinct)! We had begun to realize we needed trained game wardens and biologists if we were to save and restore the remaining wildlife. Thanks to President Theodore Roosevelt, conservation of our Nation’s wild things and wild places was at the political forefront. Yet, the states needed money if anything was to be done. Compounding this need was that they would have to find this money during one of the greatest economic and ecological disasters our young Nation had ever endured…the Great Depression. Regardless, the stage was set. Hunters, Anglers, rod and gun clubs across the country had witnessed their wildlife populations dwindle and were demanding something be done. In 1937 Daffy Duck would make his debut in the animated hit “Porky’s Duck Hunt.” The country was limping from the Depression and conservation needed funding badly. Hunters, anglers and shooting sports enthusiasts were making plans for greater public support as they watched their wildlife vanish. They were lobbying hard for Congress to take an existing 10% excise tax on firearms and ammunition and divert the funds to state fish and wildlife agencies (Congress wanted to simply repeal the tax). A concept brought to light by the former Director of the Oregon Fish and Game Commission, Carl Shoemaker. The idea of keeping a tax on the books during these “hard times” was not popular. Tremendous support was provided by the sporting arms and ammunition manufacturers. courageously, they realized they had a lot to lose and the gains would only be had in the distant future. Shoemaker was the first person to draft the legislation. The idea was sound, move the existing 10% tax on firearms and ammunition to the new bill and allow the state fish and wildlife agencies to use the funds for conservation. A sound idea indeed but it needed the support of experienced political strategists if it was to succeed. 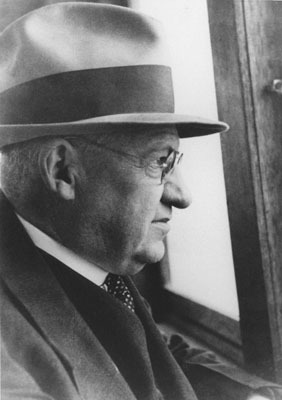 Shoemaker enlisted the help of Senator Key Pittman of Nevada who would introduce the bill. To gain House support, Shoemaker met with Congressman A. Willis Robertson from Virginia. During their lunch meeting in the senate dining room, Robertson took a look at the draft and wrote down 29 words that were to be added. These words read, “…and which shall include a prohibition against the diversion of license fees paid by hunters for any other purpose that the administration of said state fish and game department…” These infamous 29 words have kept the funding for fish and wildlife management from being diverted from their intended purpose. Having much experience in this arena, Robertson knew that such a “gold mine” could easily be diverted to other state needs if not protected. Unfortunately, the bill had to be placed in the Agriculture Committee at the time instead of Robertson’s Wildlife Committee. Fortunately, it was handed to Scott Lucas of Illinois, an ardent duck hunter. However, Lucas was not pushing the bill very hard. Again, the savvy of Shoemaker paid off. He began calling all the garden clubs and women’s groups in Illinois, urging them to contact Lucas. Within a few weeks, Lucas found new strength to make the Pittman-Robertson bill a major priority. On September 2, 1937 President Franklin Roosevelt signed the Pittman-Robertson Wildlife Restoration Act which has benefitted the people and wildlife of American ever since. In 1950, after several attempts, the Dingell-Johnson Act was passed to allow for taxes collected on fishing tackle. In the 1970’s, the Act was expanded to include handguns and archery equipment, thanks in large part to the tireless efforts of Fred Bear. Today, the combined acts have collected over $12 billion for fish and wildlife conservation efforts. Research, land management and acquisition for hunting and fishing, education and all the pieces in between have worked to support the greatest conservation model the world has ever known. Due to the efforts of men and women with foresight, we enjoy unprecedented wildlife numbers across the Country. America learned how to live WITH wildlife instead of against it. Deer, turkey, waterfowl and many other species were brought back from the brink of extinction and we have all benefitted. The Act is really pretty simple. Every time you purchase a new rifle, handgun, shotgun, bow, arrows or ammunition, 10% of that sale goes to the U.S. Fish and Wildlife Service. 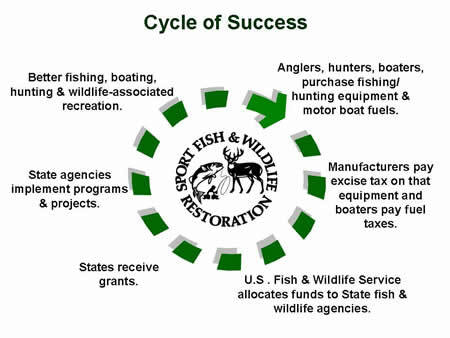 Through a formula based on your state’s land mass (40%) and license sales (60%), funds are redistributed back to the state fish and wildlife agency for conservation efforts. 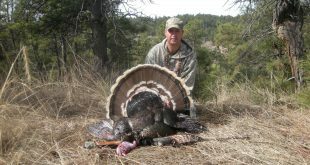 Perhaps no other single effort shows the profound impact of the P-R Act in Nebraska than the reintroduction of the wild turkey. Once extirpated from Nebraska, the wild turkey is one of the most sought after game species in the state. Any outdoor enthusiast can see the many benefits derived from the efforts of courageous leaders 78 years ago. Today in Nebraska, the annual economic impact of hunting, fishing, wildlife viewing and state parks is $2.4 billion to the Nebraska economy! Add the $330 million impact from the shooting sports and it is easy to see how critical this effort has been to the well being of every citizen of the state. Interesting to note is how adamant the developers of this bill were that the funds be utilized by state fish and wildlife agencies. They realized then and now that such agencies have the men and women who are trained to conduct the necessary research, management and education to manage the state’s fish and wildlife in the best interest all citizens of the state. How different would the state of wildlife in Nebraska be if Shoemaker had chosen any other senator to have lunch with that day? Or, had hunting and shooting sports enthusiasts not sounded the alarm, prompting greater attention to the needs or our wildlife. The story is remarkable. The obligation has been handed to us. How this story reads over the next 78 years will depend on the hunters, anglers, shooting sports enthusiasts and all Nebraskan’s who appreciate our great outdoors and the wild things that belong to each us and call this great state…home.